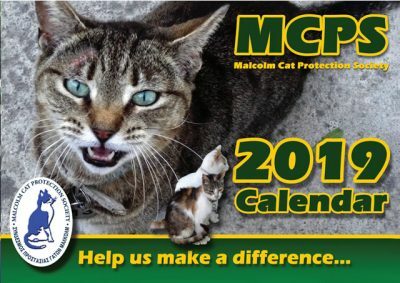 You can now make online donations to the Malcolm Cat Protection Society with your credit card using the PayPal online payment system. 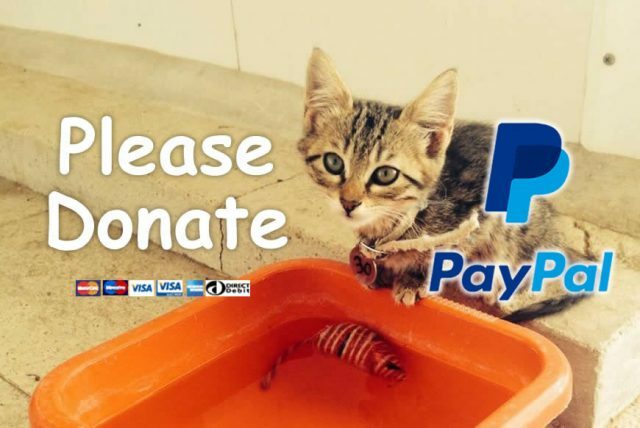 It’s fast and easy and if you don’t have a PayPal account, one will be set up for you during the process of making your donation. You can make your donation using a number of different credit cards. To make a donation, just click the button above. Previous Page How to Help?